This post was sponsored by Pebbles Cereal as part of an Influencer Activation for Influence Central. I received complimentary products to facilitate my review. 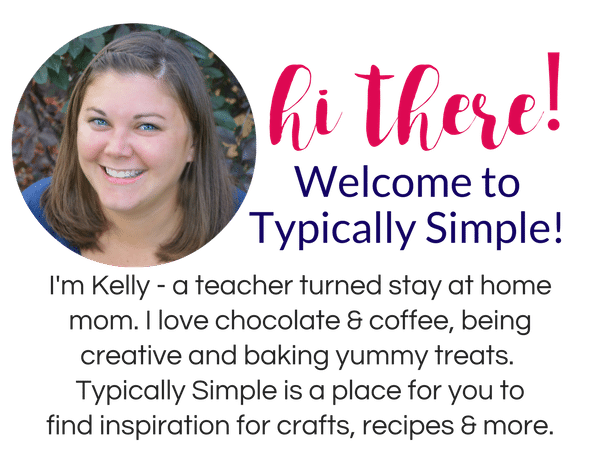 Some of my favorite types of crafts to make are definitely kids’ crafts. There is no right or wrong way to make something, creativity is encouraged, and the enthusiasm is contagious. I love, love, love that the little guy is getting to the age where we can make some simple crafts together; he especially loves painting! He’s also a big fan of sensory type crafts. Anything with texture or things he can crunch and squish get an A+ in his book. 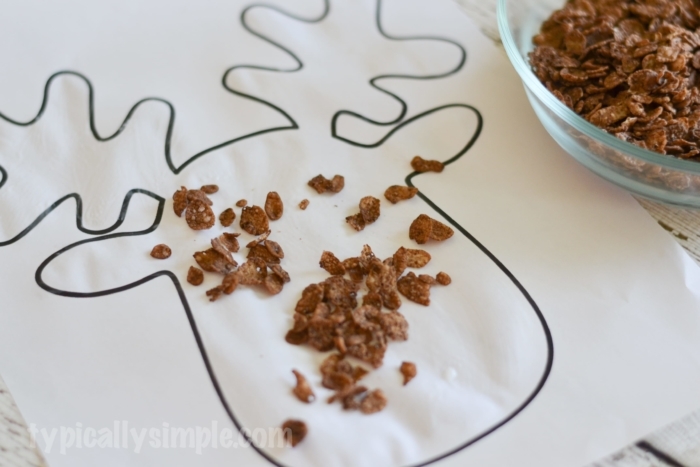 One thing I always remember using as a kid in crafts is cereal – whether it was stringing a bunch on a piece of yarn to make a necklace or gluing them into shapes on paper, cereal was always so much fun to craft with as a kid. Fruity Pebbles and Cocoa Pebbles have been family favorites for over 40 years. 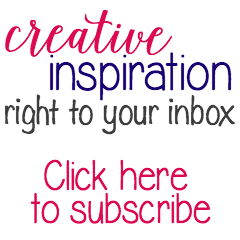 From Fruity to Cocoa to special limited editions, the various cereals have bright colors, delicious high-impact flavors, and the favorite crunch of crispy rice. And today the fun of Pebbles goes beyond the cereal bowl. 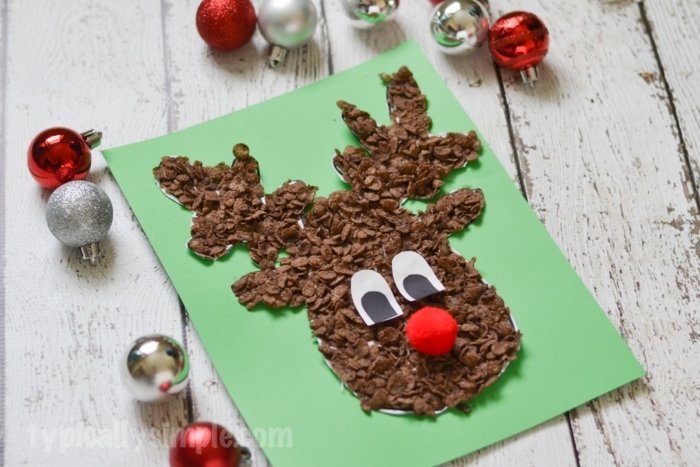 I thought it would be fun to make a Christmas craft using Cocoa Pebbles to give it some texture. And the yummy chocolately smell made it quite difficult not to eat my art project! 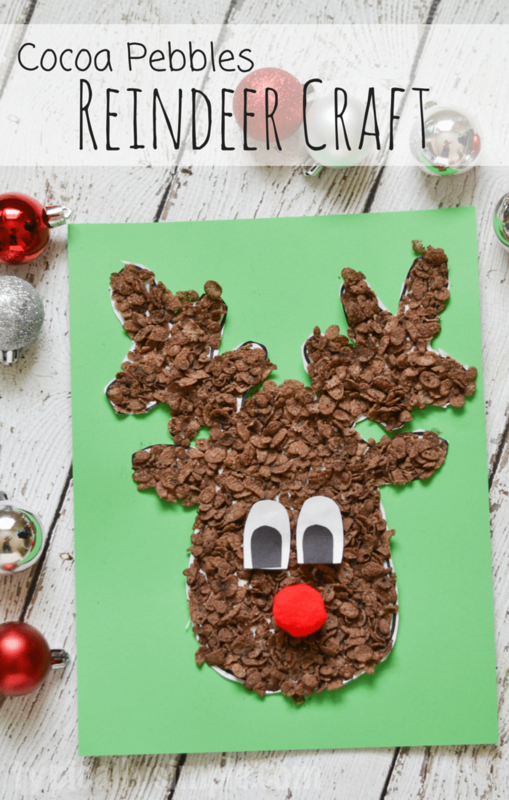 You’ll want to start by finding a cute reindeer shaped template and print it out. Do a quick internet search for lots of options! 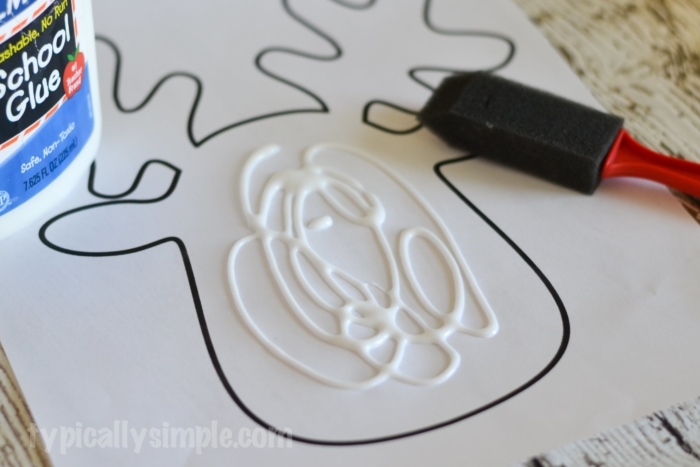 Using a paint brush – I just use the cheap foam ones – spread a thick layer of glue on the template, staying in the lines. The kids could also use their fingers for this part. 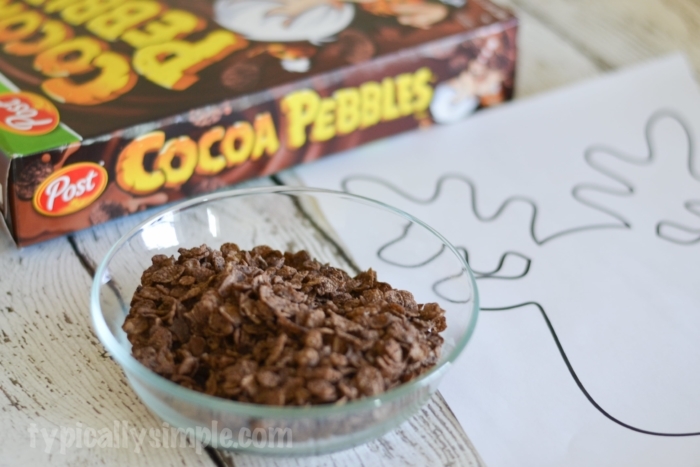 Sprinkle Cocoa Pebbles all over the template, adding more here and there to fill in any white space. A little more glue can be added if necessary. Let it dry well and then shake off any extra cereal. Using the white and black construction paper, cut out some eyes. Googly eyes would also be super cute for this project! 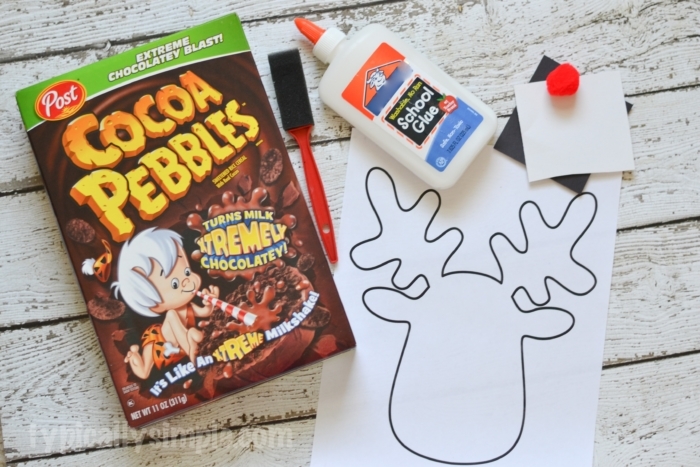 Glue on the eyes and red pom pom to finish your Cocoa Pebbles reindeer! I decided to cut mine out and mount it onto some green card-stock to make it easier to hang up. But they look just as cute on white paper! 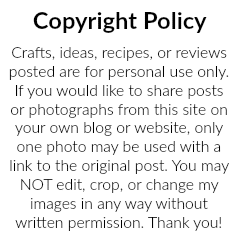 What is your favorite type of craft to make with the kids?